Winter is here, and it’s chilly (pun intended)! 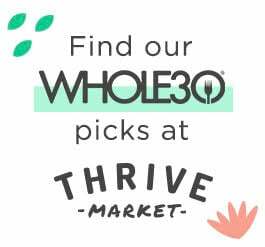 Cozy up with Thrive Market, your go-to online shop for affordable Whole30 Approved staples to use all #JanuaryWhole30 long. Today, we’re teaming up with Thrive Market to share a sneak-peek recipe from Melissa Hartwig Urban’s newest book, The Whole30 Slow Cooker, featuring more than 150 recipes for your slow cooker and Instant Pot. Prediction: It’s your new favorite recipe to enjoy on a chilly evening, made easy when you shop Thrive Market’s digital aisles to gather the ingredients you need. 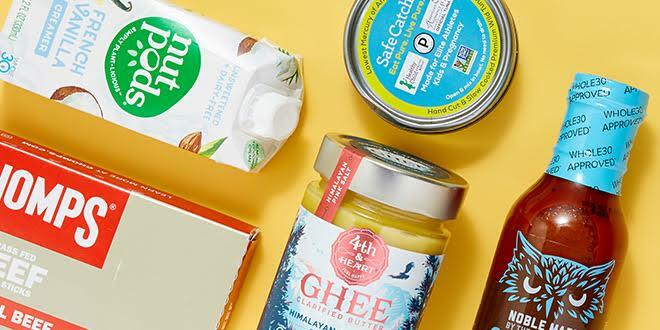 Before you start cooking, click here to shop Melissa’s Thrive Market favorites and get an additional 25% off your first order! PLACE the chicken in a 4-quart slow cooker. Add the broth, sweet potato, onion, green chiles, jalapeño, garlic, cumin, oregano, chili powder, cayenne, salt, and pepper. Stir to combine. COOK on low for 5 to 6 hours or on high for 2 1/2 to 3 hours. TRANSFER the chicken to a plate; cover to keep warm. Turn the slow cooker to high if using the low setting. Add the coconut cream, butter, lime juice, and nutritional yeast (if using) to the slow cooker; stir to combine. Cover and cook for 20 minutes. USE two forks to shred the chicken. Return the chicken to the slow cooker. Cover and cook for 10 minutes. Stir in the 1 tablespoon minced cilantro. SERVE with the avocado and more cilantro. Ready to get cooking? Click here to get an extra 25% off your first Thrive Market order. 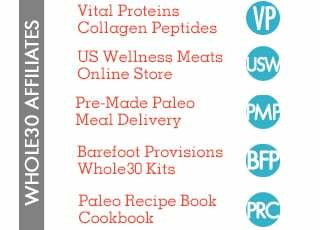 This post was sponsored by Thrive Market; thank you for supporting our Whole30 partners.